Termi Home & Commercial (South West), the new name for Termimesh Pest Management (South West), proudly supplies termite control systems for new home and commercial construction. The Termimesh System is our proven stainless steel and poison-free termite control barrier for protection of any type of new home or building. Backed by our exclusive Pledge No Dollar limit guarantee, the Termimesh System has been the preferred termite control method for many of Australia’s leading builders and architects for over 20 years. Only the Termimesh barrier uses superior durable TMA 725 grade stainless steel. Our track record in over 400,000 installations means peace of mind for homeowners and builders. Termi Home & Commercial (South West) is owned and operated by Gary & Kay Ralph and has been operating for over 20 years. Gary Ralph has been a registered Builder for more than 30 years and has lived in the South West for over 22 years. He has been actively involved in the local community including being on the local HIA committee for a number of years. Gary has also been an Accredited Termimesh Technician since 1998 and personally supervises on all installations. As a local business with a strong affiliation with the building industry the Centre has developed a strong reputation for delivery prompt service which fits smoothly into the building schedule. 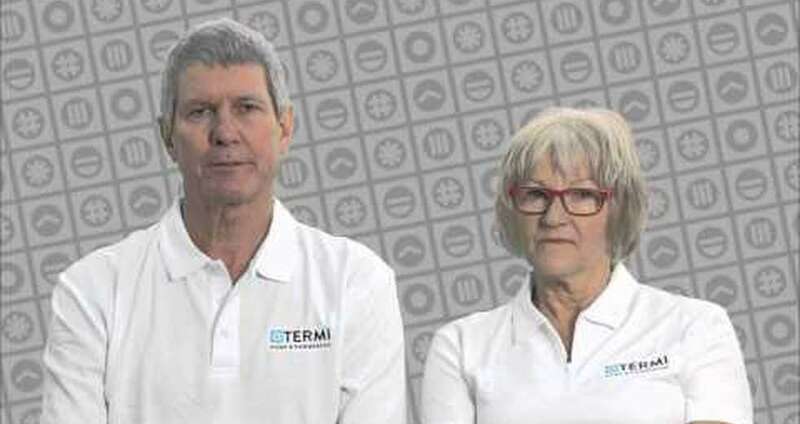 There is no doubt that Termimesh System is the leading physical termite barrier in the South West with thousands of homes protected throughout the area. The service area covers Bunbury and surrounds, Busselton and surrounds, Margaret River and surrounds, and Manjimup and surrounds.